Tadayoshi Kohno is the Short-Dooley Professor of Computer Science & Engineering at the University of Washington, with adjunct appointments in the UW Electrical Engineering Department and the UW Information School. 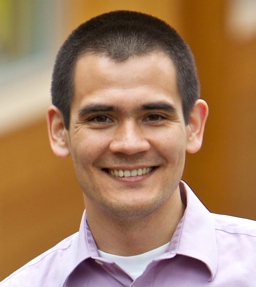 He is a member of the UW CSE Security and Privacy Research Lab and the UW Tech Policy Lab. He also serves on the National Academies Forum on Cyber Resilience and the USENIX Security Steering Committee. Kohno's research focuses on computer security and privacy, broadly defined. He is especially interested in: computer security and privacy for emerging and consumer technologies; computer security and privacy for mobile and cloud systems; the human element in computer security systems; and computer security education.